At Quiet Waters you can enjoy easy living with time to do the things you love best. Our community offers the serenity of living on a quiet peninsula in a water view community, the convenience of lawn and snow maintenance and the comfort of a brand new, energy efficientvilla home.Visit today! Quiet Waters offers two distinct styles of Luxury Villas.Our villas offer: - A convenient main level entrance - less stairs to go up and down especially with groceries! - Spacious 1 or 2-car garage. - Duplex homes, which means every home is an end unit. 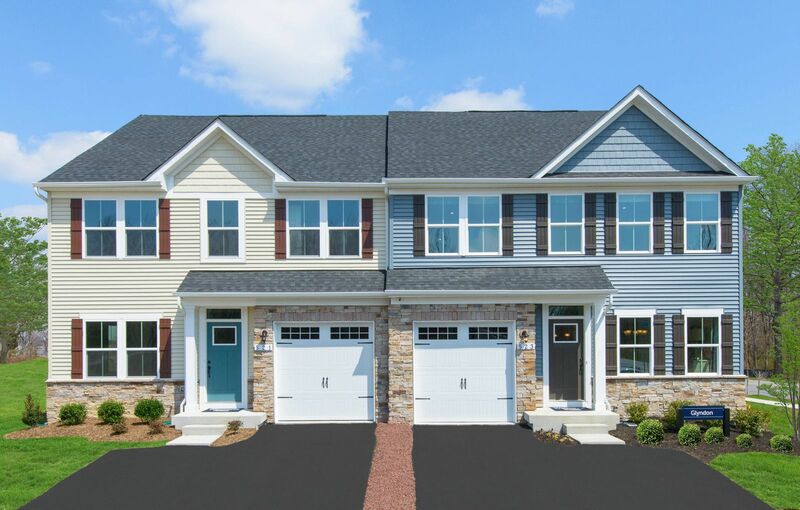 - 3 bedrooms and 2.5 bathrooms floorplans including our Rosecliff with all three bedrooms upstairs and a 2-car garage, and our Glyndon floorplan which includes a first floor owner’s suite. - Award winning open designs perfect for entertaining. Live better in the community that makes all of this possible. Your new home at Quiet Waters is updated to how you live today and the free-time to enjoy it. Why live anywhere else?Visit today!